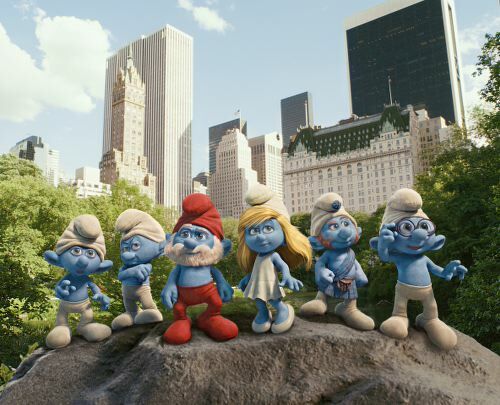 Sony has just released a new, official, image from the upcoming Live action/CGI version of everybody's favourite blue gnomes. The teaser trailer is just below the 2 images. Released in 3D, August 3rd 2011.